Google Analytics Campaign Goals helped me think in a whole new way about web design. Now I define page goals before even starting the design. Then I build the page around that goal. It actually works out quite nicely! Thanks for such a great post. You are covering one of the most important aspects of on page SEO that rarely gets talked about. 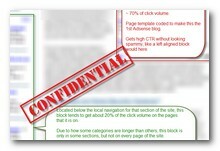 Creating a visual priority for the page spills over to on page ranking factors because search engine spiders take not. Well, maybe not literally, but creating a visual preference on the page is usually accompanied by a concentration of keywords and related links. I think it helps anyone designing their page to think about SEO. I did not change the title. I came here for Megan Fox pictures... and was cruelly disappointed. 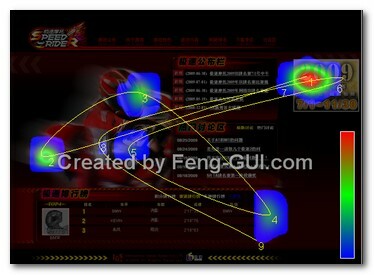 On the other hand, the Feng-GUI tool looks quite useful. Thanks for the tip! Heatmap - tips for visual optimisation. You can use Heatmap. This is a plugin with shouw you what points are frequently pointed my users mouse. It's very useful because you can predict what are the interess point for users. Cool article! 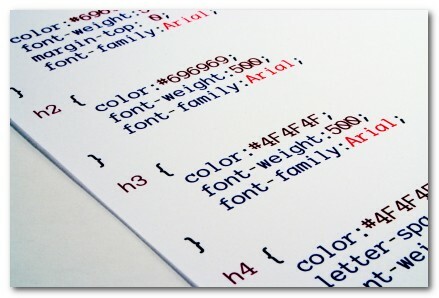 Creating a visual priority for the page spills over to on page ranking factors because search engine spiders take not. Well, maybe not literally, but creating a visual preference on the page is usually accompanied by a concentration of keywords and related links. I think it helps anyone designing their page to think about SEO. I totally agree with this article : optimization starts with SE but it's just the beginning of a long story. We are trying to add goals tracking inside our cloud computing CMS (avaliable soon on demand) in order to estimate the impact of any change on the interface. Thanks Peter for all these good advices ! i've been trying for 2 hours to download the free tools from your website, but seems they're not there. Where can i download? I just tested them earlier. I just tested them earlier. so long as you are logged in and are using firefox the download links should work.